Can I Still Get Workers Compensation If I Was at Fault? Unlike personal injury claims, workers’ compensation is not guided by the law of negligence. If you have been injured while working in the state of Missouri, you are entitled to workers’ compensation benefits as long as you were working under the authority and the scope of your position. 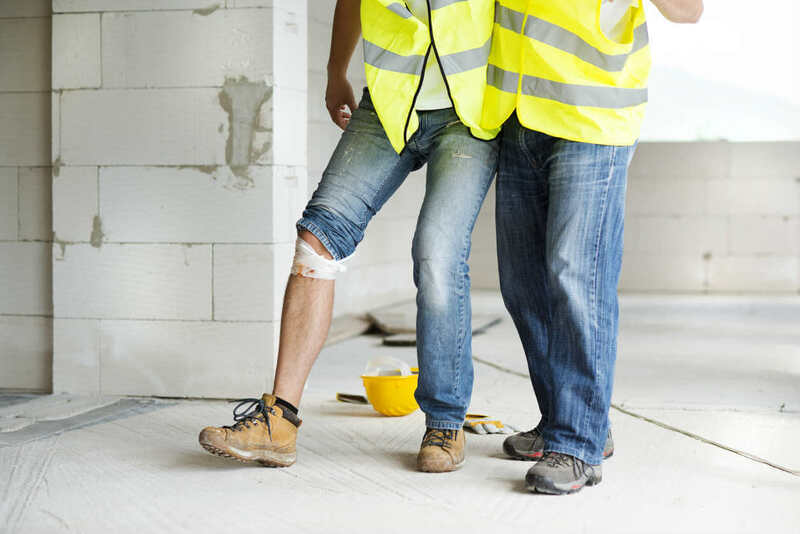 Workers Comp is a type of coverage that Missouri employers are required to carry in case one of their employees is hurt while at work and performing work-related activities. Unlike other types of claims like personal injury, workers’ compensation is not guided by the law of negligence. “Negligence” is a legal term that states that someone did something that lead to someone being injured. It could also mean that they didn’t do something that they should have, and that failure to act led directly to someone being hurt. Workers’ compensation isn’t based upon negligence. This means that an employee could be responsible for their injuries, and they may still entitled to collect workers’ compensation benefits. The biggest tradeoff is that if you collect workers’ compensation, then you are not allowed to sue your employer for personal injury. Why Are You Not Allowed to Sue? Workers’ compensation insurance was created to not only ensure that an employee has the means to get their injuries covered, but also so that one bad accident at the workplace doesn’t put an employer into financial ruin. If an employer is carrying workers’ compensation and an employee collects benefits, they generally cannot sue the employer for more money. The good news is that you could be to blame for your injuries and still get your medical costs covered. The bad news is that unlike a personal injury claim, you aren’t entitled to specific things like non economic damages. Workers’ compensation insurance typically does not cover an employee for experiences such as pain and suffering and emotional distress. In a personal injury case, where someone has to be found negligent, those who are injured are often entitled to those sorts of damages. What If Your Employer Was Negligent? Although in most instances, you cannot sue your employer for an injury that happened at work, there are specific cases where it might be possible. If your employer either intentionally harmed you or they were egregiously negligent, it might be possible to sue them in a court of law to recoup your non economic damages. If you were hurt due to someone else’s negligence, then you might be entitled to receive more compensation than just your medical bills and lost wages. Work injury claims can quickly become complication. The best way to know what you are entitled to is to speak with an experienced work injury lawyer as soon as possible following an injury on the job. To speak with a Missouri workers compensation attorney with over 20 years of experience and a proven track record of success, call the Law Office of James M. Hoffmann 24/7 at (314) 361-4300.